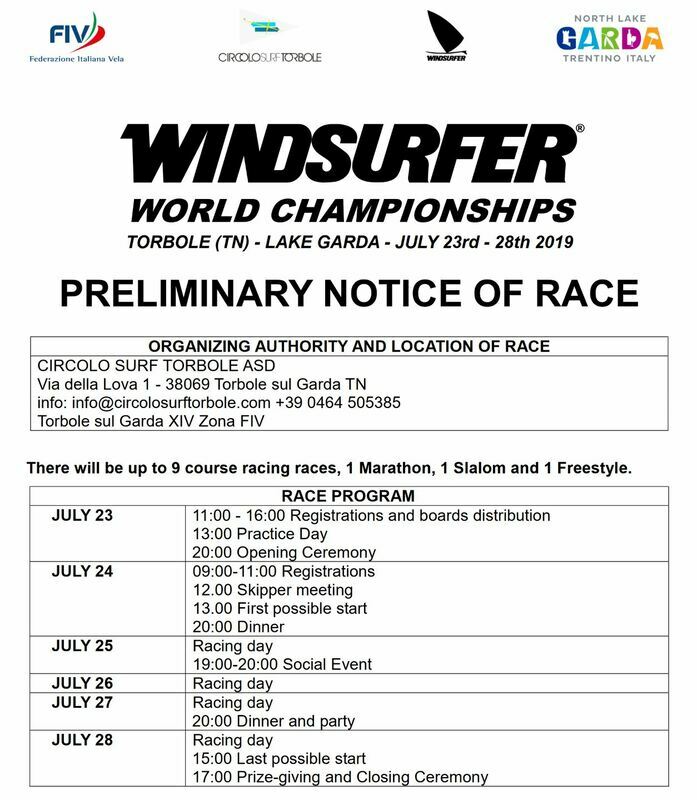 The Notice of Race for the first 'official' Windsurfer Class World Championships since the 1990's have been released. The event is shaping up to be BIG - with over 200 competitors from over 20 countries expected. Over 20 Australians have indicated that they will attend. International competitors can access charter boards but these are limited. If you are going get booking. The International Windsurfer Class Association (IWCA) has nominated the Windsurfer as the equipment package for the 2024 Olympics in Paris. A decision on a short list will be recommended by the WS Technical commitee. These boarsd will then go on for further review including on the water comparison. 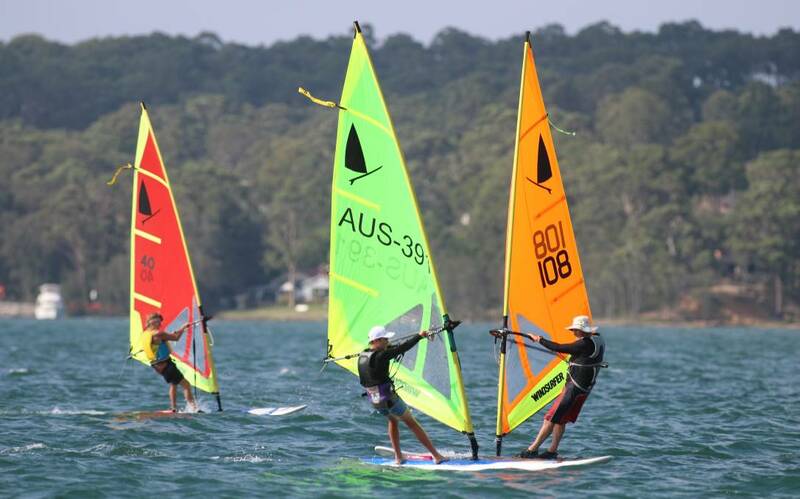 The 42nd Windsurfer Class Australian Championships scored 4 great days of racing with the first hit-out on the new LT boards a major success. 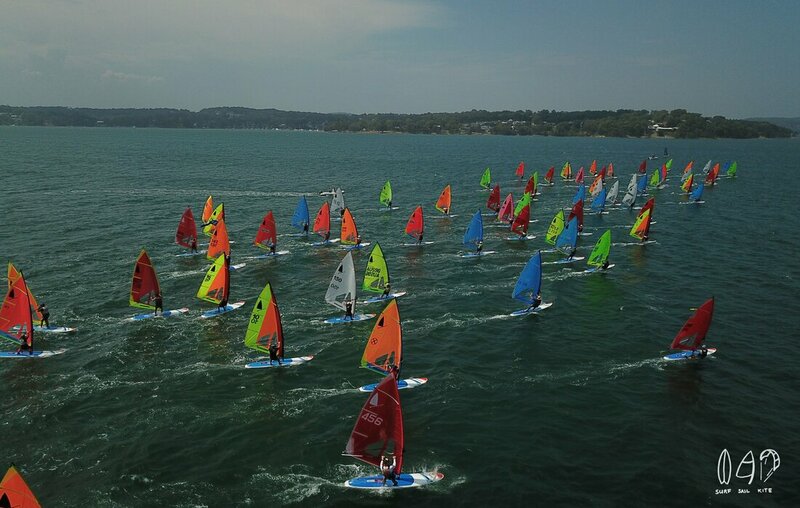 107 registrations, 10 course races, a fun filled freestyle, 32 heats of slalom and an all in mega marathon filled Lake Macquarie with colour and good vibes. Toronto Amateur Sailing Club did a great job hosting. Breezes were typically 8-12 knots and shifty - giving everyone a shot at the podium. Big crowds of spectators viewed the action up close. 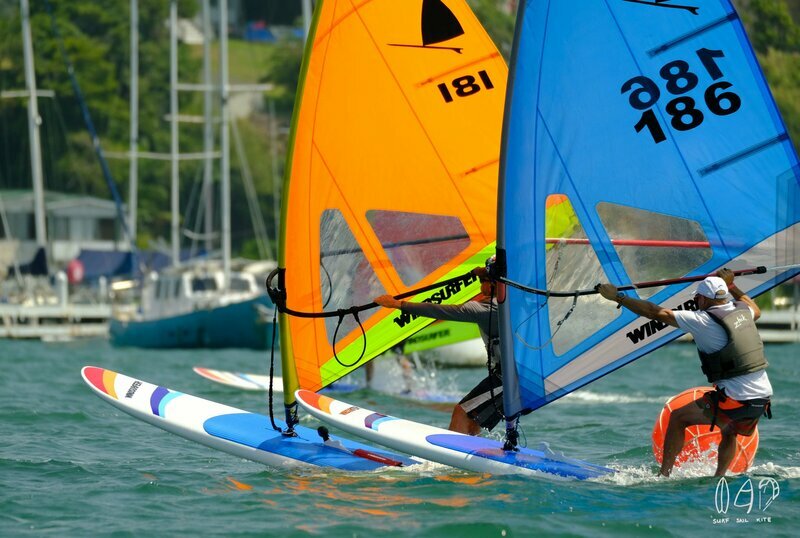 A big thank you to all racers for attending and bringing the Windsurfer spirit and energy to the event. 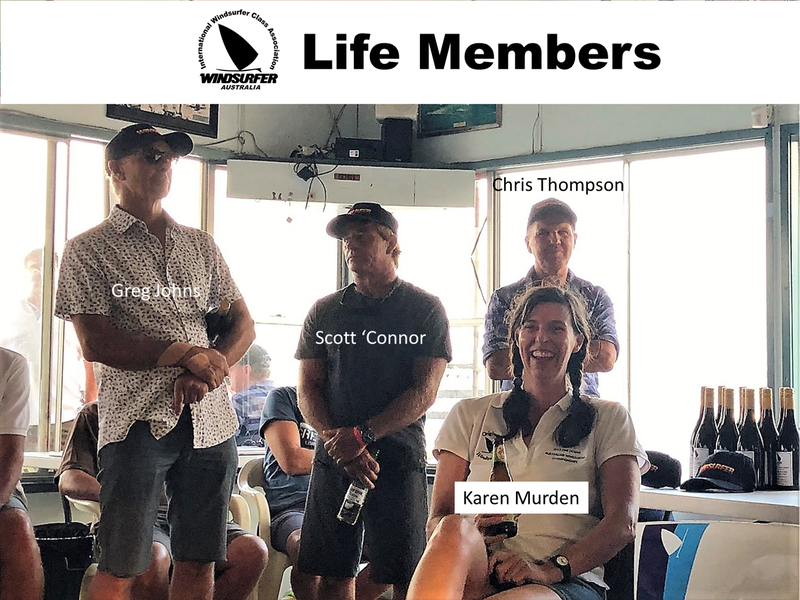 Huge shout out to all the volunteers and to the Windsurfer Class admin gurus - Karen Murden, Erin Dunn and Ev Leonard, along with WCAA Secretary Nick Bez for putting in big time and effort to crunch out the results daily. Congratulations to our first batch of LT Australian champions!. There was great racing all over the fleet. There are some awesome shots of the colour and fun of the nationals. 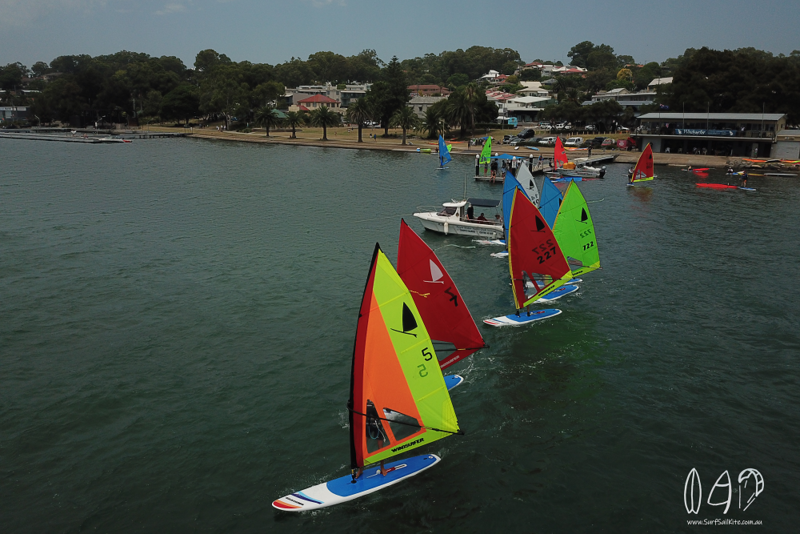 A big thank you to Mitch from SurfSailKite who put in a massive effort to capture, edit and get the photo/video/drone shots for us. 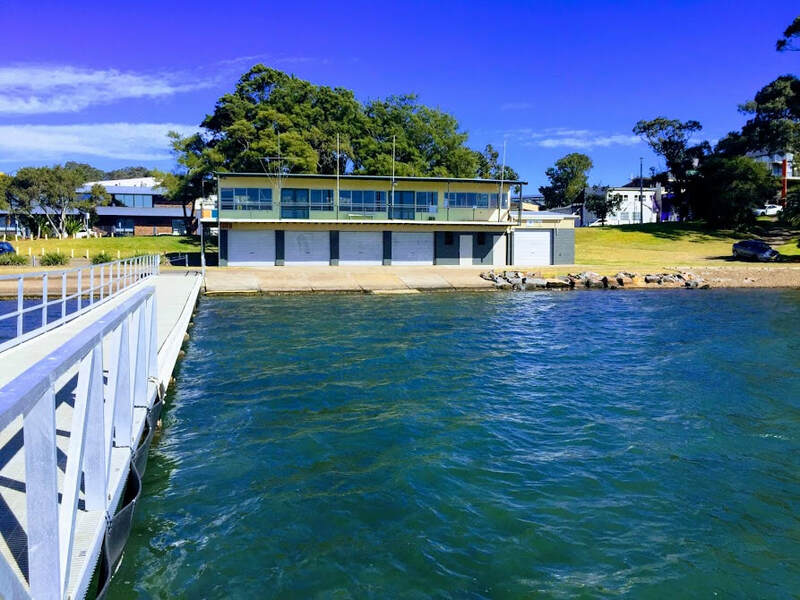 Less than 2 weeks out and the 2019 Australian Championships at Toronto on Lake Macquarie is shaping up as the biggest Class event in decades. Over 90 are now registered and ready to test their skills on the new LT. 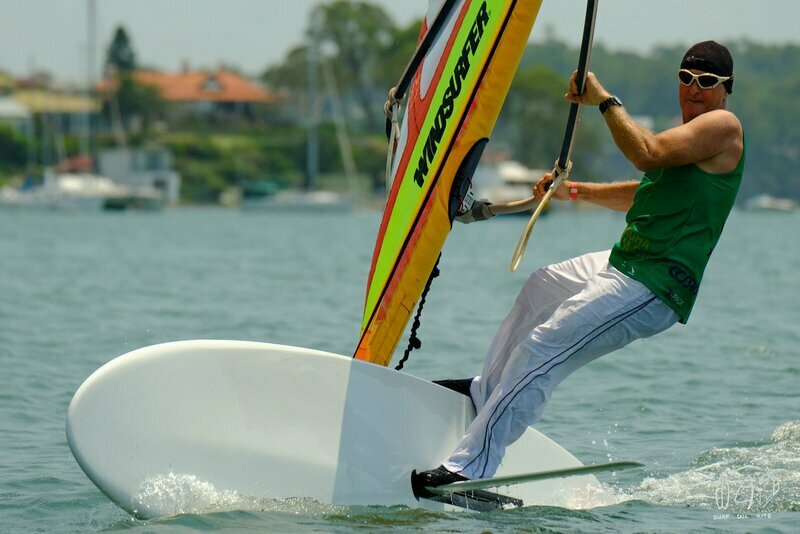 The Windsurfer Class is back as an International Class after the World Sailing Council ratified the acceptance of the class at its conference in Florida in early November. 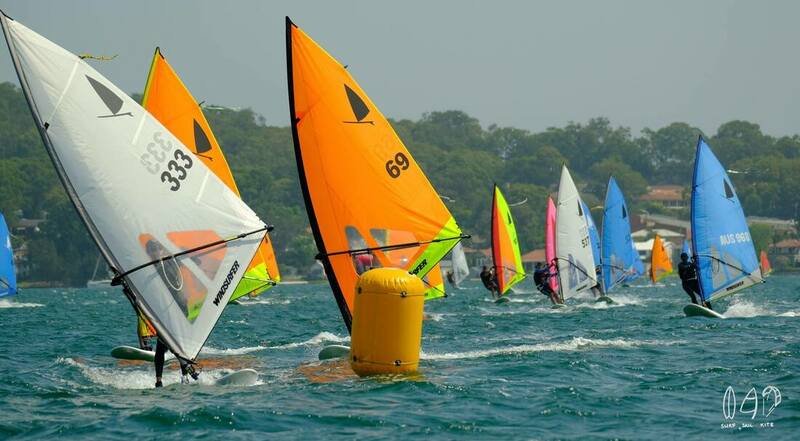 This means that the Class can again conduct official World Championships and be included in a variety of World Sailing major events. Flex some muscle and have some fun. 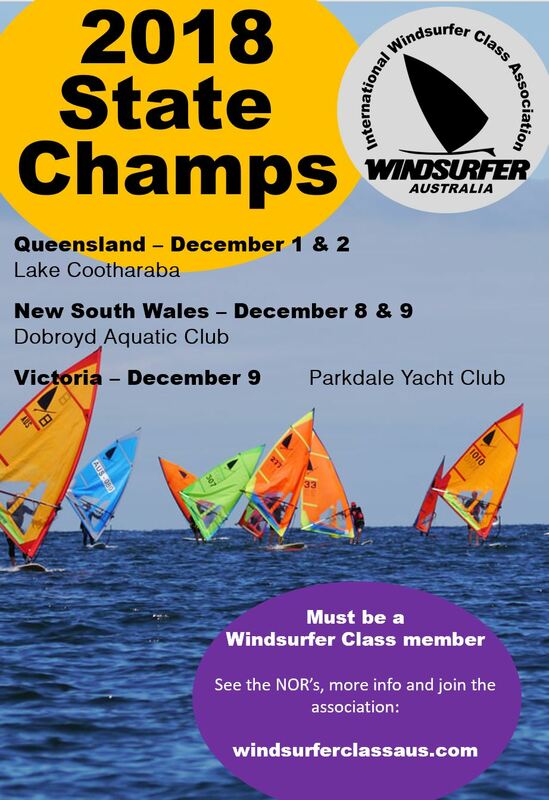 Join in the action of the Windsurfer Class State Championships. All the details for each event are on the State/Club Racing page. 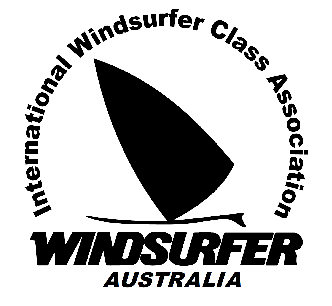 The WCAA invites all Windsurfer sailors, families and friends to the 42nd Australian Windsurfer class Championships. Get ready for top racing on the new LT and a fun packed social calendar. Open and Cruiser racing. One Designs and Original Windsurfers welcomed.